Early-bird rates will display during checkout. Remember to log in for member rate. 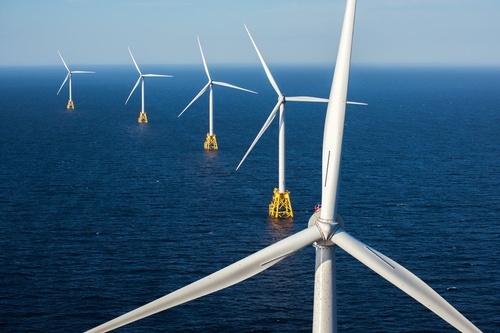 Join us for a lively discussion of offshore wind energy developments and their potential impact in eastern Connecticut. Learn what this growing industry means for job opportunities and economic development, and anticipated timelines for State Pier upgrades and offshore wind construction. Understand the brewing competition between New England states to attract offshore wind and supply chain investments. Audience Q&A will follow the speakers' presentation. This exciting program is presented in cooperation with Acadia Center, Chambers for Innovation and Clean Energy, and CT Roundtable on Climate and Jobs. Print-ready ads (hi-resolution PDF, JPG, or EPS) due 1 week prior to event to communications@chamberECT.com. Graphic design service is available for $25 fee.